Harare City Council is set to imposes strict rules for open-air worship. Home Feature Articles Trending News Harare City Council is set to imposes strict rules for open-air worship. 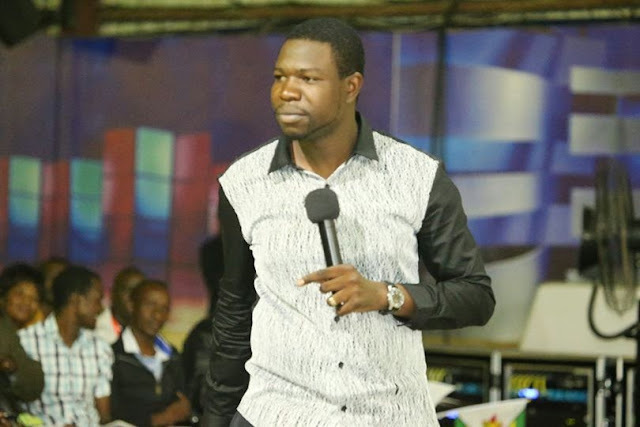 Harare City Council is set to impose strict regulations and permit fees for churches which conduct their services in open spaces with no ablution facilities to forestall a possible outbreak of diseases such as cholera and typhoid. Under the new Harare (Control of Worship in Open Spaces) by-laws 2015, Harare will prohibit worshipping in open spaces without prior council approval by way of a permit. Public worship places are now required to have ablution facilities and potable water. The facilities should first be inspected by an environmental health officer in terms of the Public Health Act and other health by-laws. According to recent Environmental Management Committee minutes, people will now be required to submit an application through the environmental health officer before conducting open-air worship and council has the discretion to approve or decline such applications having taken into consideration the Public Health Act. “The corporate services and housing director (Mrs Josephine Ncube) reported that her legal division was in the process of coming up with new by-laws to augment already existing ones as well as updating various council by-laws to put them in line with current global trends,” read the minutes. During the discussion, it was noted that the main problems associated with open space worship were the absence of running water and ablution facilities, noise pollution, injudicious cutting down of trees and lack of time regulation. According to Section 8 of the new by-laws, open air worship can be conducted between 10:00hrs to 1800hrs and the law makes it an offence for any person to obstruct the use of an open space or to become a nuisance to other people in the vicinity of an open space. Section 10 deals with offences and penalties. Where council incurs expenses as a consequence of the contravention of the by-laws, the courts, upon conviction, can order the offender to reimburse the local authority. Mrs Ncube told the committee that the by-laws would be advertised in two issues of a newspaper in accordance with Section 228 of the Urban Councils Act and that if there were no objections within 30 days, the by-laws would be submitted to Local Government, Public Works and National Housing Minister Dr Ignatius Chombo for approval.